Why Should You Contact Clements Before Bidding on Your Next Government Contract? 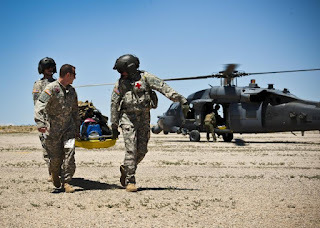 Defense Base Act (DBA) Insurance is a requirement for many types of government contracts utilizing employees outside of the U.S. principally involved with the U.S. military or tied to the Foreign Assistance Act. Previously, you could use a fixed rate for your bid proposal but those rates are becoming less available. If you want to ensure that you adequately budget for this (and other insurance) costs, make sure to come to Clements before you submit your bid. To read more about how Clements can assist you with your bid proposal: Why You Should Get a DBA Quote Before Bidding for a Government Contract.